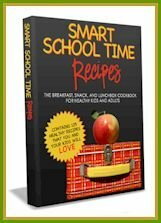 Final Summer Giveaway: A Whole Set of Popular Vegan Cookbooks! Would you like to win some chocolate? 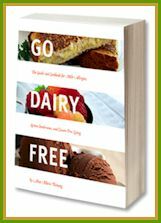 I am giving away a 14-day supply of Attune Chocolate on Dairy-Free & Fit! It is infused with gut-friendly probiotics and prebiotics, but don’t worry, it just tastes like yummy dark chocolate. You can also read my full review of the product on this post. Enjoy!